On Nov. 25, 2015, a federal jury awarded $25,000 in damages to Jesse Perez, who had sued guards for trashing his cell in retaliation for his lawsuit against the prison and for his stand against solitary confinement. Jesse Perez, 35, is from Colton in San Bernardino County and has been imprisoned since age 15. He was sent to the Security Housing Unit at Pelican Bay in December 2003 and was held there for 10 years. He took part in all three hunger strikes in 2011 and 2013, protesting prolonged isolation. The case is based on Jesse Perez challenging the legitimacy of a CDCr gang validation pro se in 2005. He was assigned counsel after a state dismissal motion was defeated. After his attorneys’ filed a Reply Brief, the CDCr reached out to him to settle the case, which he ultimately did in 2013. Perez received a monetary award as well as the right to have his gang affiliation reevaluated. This is similar to the CDCr settling the Ashker case as the state of CA wants to avoid having to be held publicly accountable and to be subjected to scrutiny and interrogation in court. In the current civil suit, his attorneys argued that guards retaliated against Perez for exercising his right to file a lawsuit and in response to successfully litigating human rights challenges – in this case the gang validation. During settlement negotiations in his initial lawsuit, which CDCr could anticipate would be successful for Perez and require a re-review of his ‘gang validation’, four officers forced Perez to strip, removed all of his legal paperwork, and trashed his cell. In the process, one officer stated, “you might have been able to win some money from us, but we will make sure that you stay [in solitary] where you belong.” Perez did not get all of his property back. He was later charged with a serious rules violation for “willfully obstructing the officers” during that search, for which he was ultimately found Not Guilty. 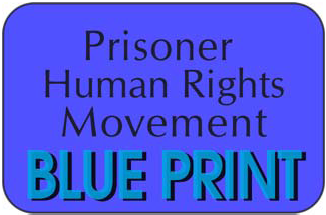 SAN FRANCISCO – Pelican Bay State Prison guards are being tried for civil rights violations and retaliation against Jesse Perez, a prisoner who was held in the prison’s notorious solitary confinement units for 10 years. The civil lawsuit hearings began Monday in San Francisco federal district court. In opening statements, Perez’s legal team accused the prison guards of retaliating against him – stripping him, trashing his cell, destroying his property, filing a false rule violation against him that would have extended his time in solitary, and illegally confiscating his writings critical of his conditions of confinement. In 2005, Perez filed a lawsuit against the California Department of Corrections and Rehabilitation for his placement in solitary, challenging the process by which he was labeled a “gang affiliate.” His case was settled in 2012, and Perez received a monetary award as well as the right to have his gang affiliation reevaluated. Perez’s suit claims the guards attacked him and destroyed his property just days after his 2012 settlement. His attorneys are arguing that guards retaliated against Perez for exercising his right to file a lawsuit. 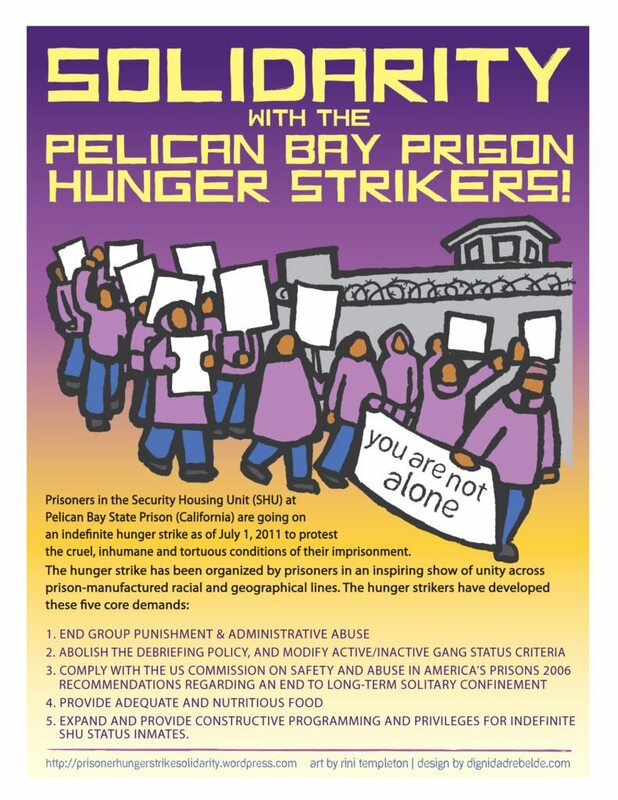 Perez has also been politically outspoken and participated in the historic California hunger strikes that started inside of Pelican Bay’s solitary units, another reason Perez claims prison guards targeted him. Perez’s case is not the only instance of guards’ retaliation against prisoners for their basic expression of civil rights and political activism. Since August 2 of this year, just as a landmark victory settlement for prisoners in civil rights case Ashker v. Brown was being finalized (which significantly reduces California’s ability to keep people in solitary confinement), guards began depriving prisoners in solitary of sleep. Guards continue this sleep deprivation, now for 109 days. Perez’s trial, presided over by U.S. District Judge Vince Chhabria, will resume today, with closing statements expected.